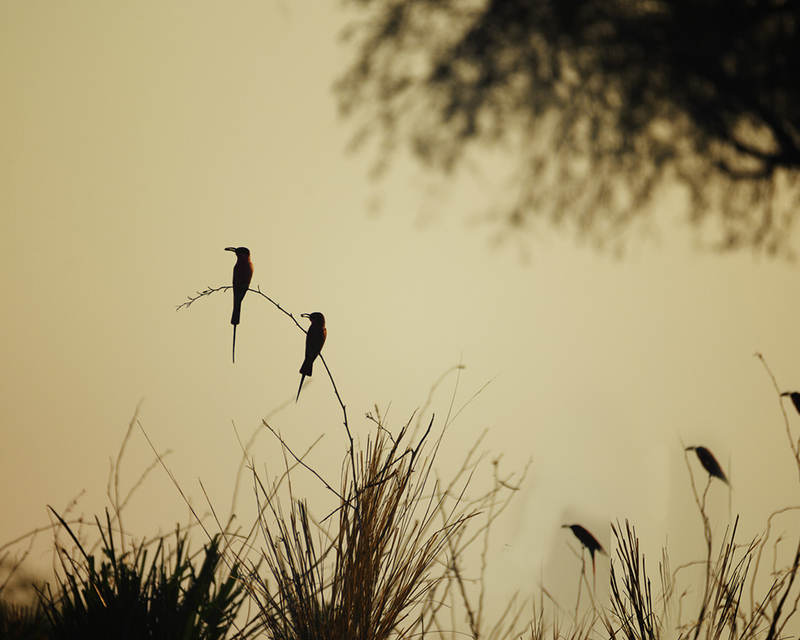 The legend of the Zambezi river boldly states that ‘whoever drinks of its water, will one day return to do so again’. 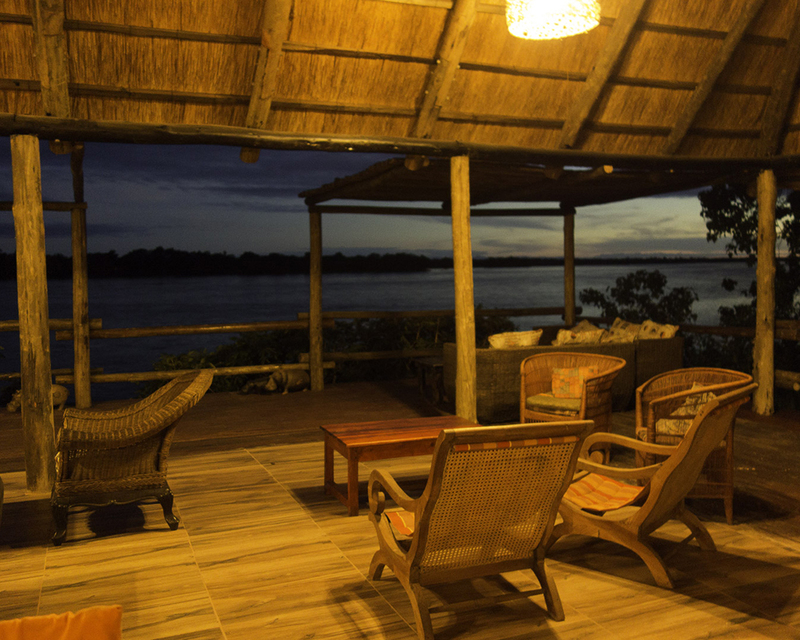 Nestled on the meandering banks of this mighty river is the perfect place to satisfy that thirst - Mvuu Lodge - "The place of the Hippo." 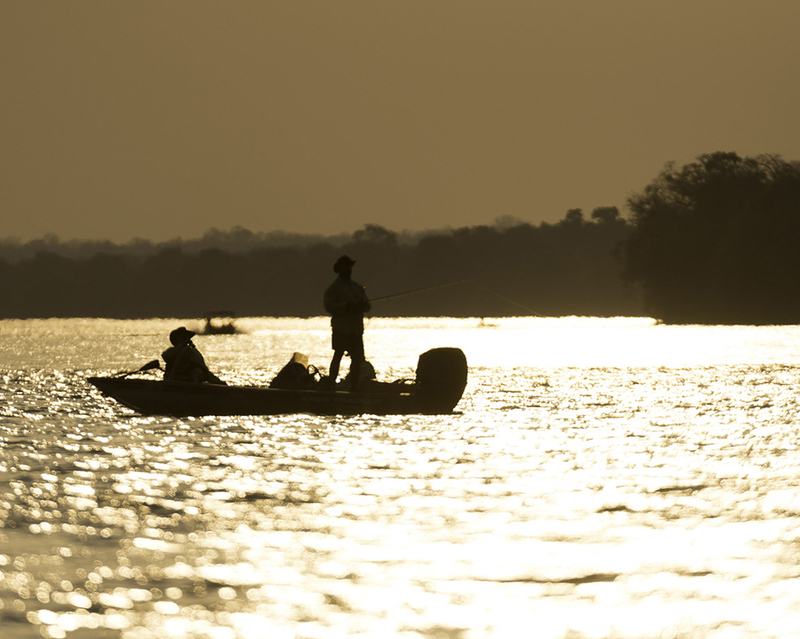 The beautiful Zambezi river is the fourth longest river in Africa and is home to a plethora of intriguing flora and fauna. 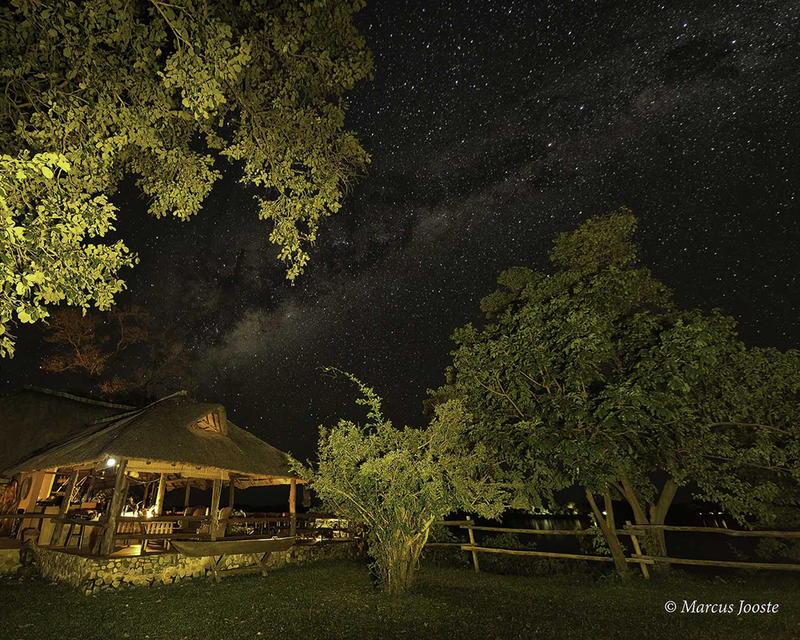 And situated right on its banks is the stunning Mvuu Lodge. 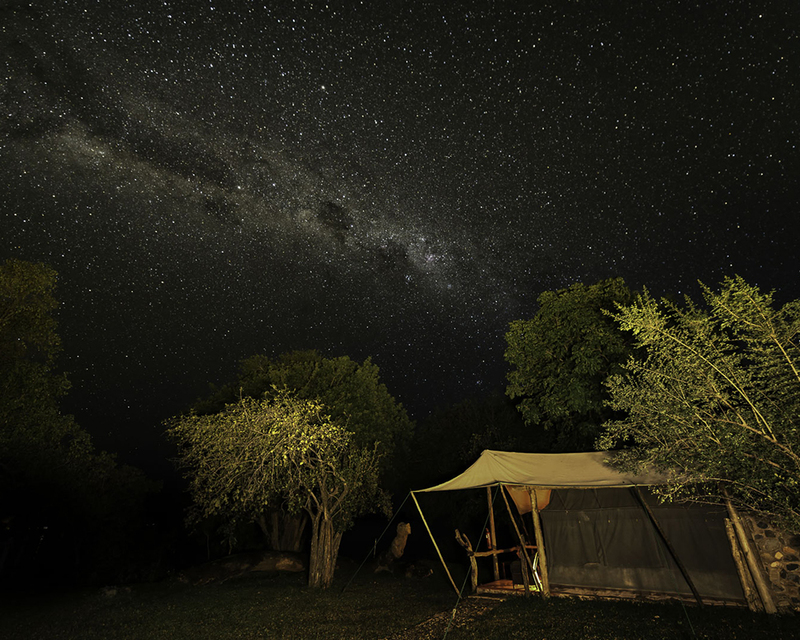 This quintessential African Safari Lodge offers luxury tented camps, self catering and bush camp accommodation. Friendly staff make you feel welcome, passionate chefs conjure up superb meals, informed and equipped guides make your safari experience completely unforgettable! At Mvuu we live close to nature. 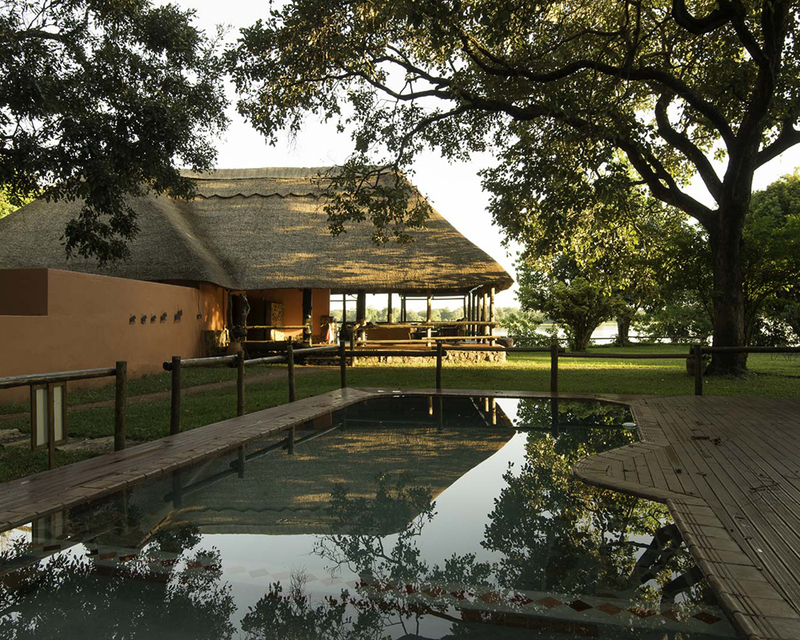 The Lodge is situated in a secluded location deep within the game rich Chiawa area, next to the Zambezi National Park, opposite the world heritage site of Mana Pools. 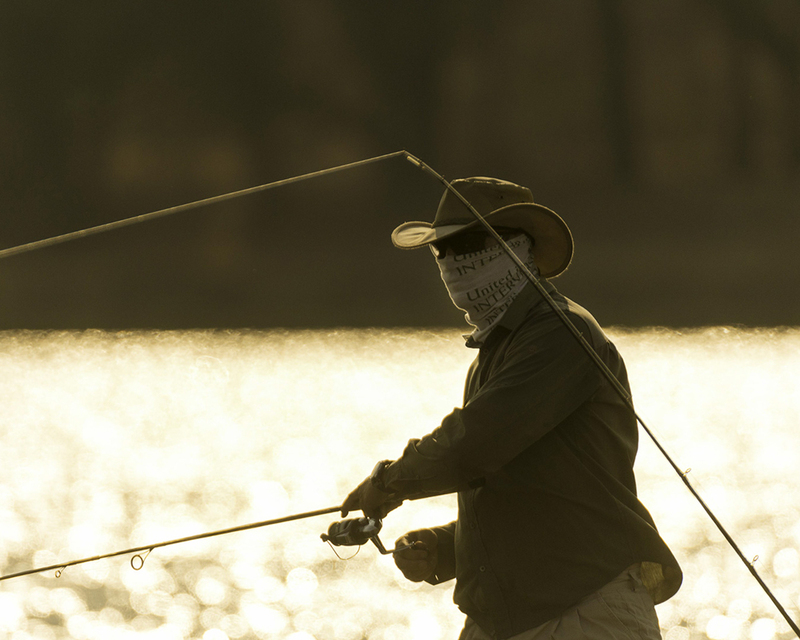 Indigenous bush surrounds the lodge, wildlife roam freely through the camp, the un-spoilt and abundant river offers phenomenal game fishing - Trophy, catch and release Tiger fish being our specialty. 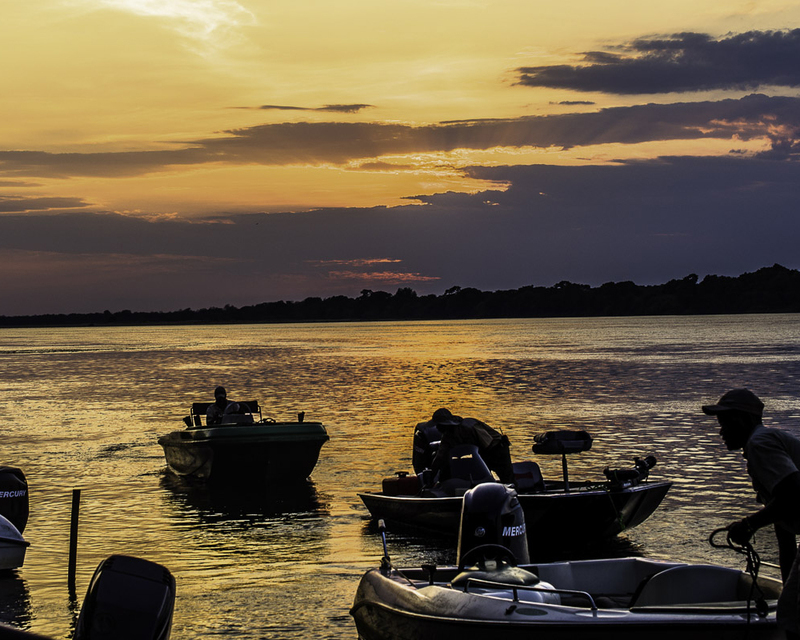 The magnificent Zambezi River is undoubtedly a ‘bucket list’ destination, and we at Mvuu would like to share this enchanting paradise with you. With infinite possibilities and thousands of different scenes, there is a guarantee that you will return home with beautiful images that you couldn't get elsewhere. 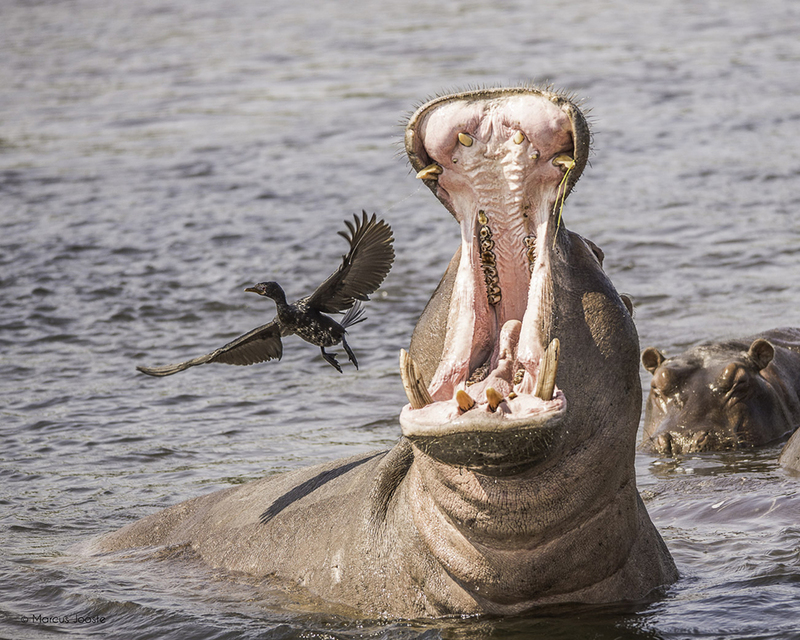 Experience lions, elephants, giraffes, hippos, crocodiles and much more. Be fully immersed into nature. Far away from overpopulated cities, enjoy the serenity of the Zambezi without the interference of hundreds of other people. Be sure not to miss our annual Tiger Cup event, boasting days of unforgettable enjoyment, wonderful prizes, and fond memories to take back home. Even though you are in the wild, it doesn't mean that you shouldn't enjoy a warm and comfortable night. Tents are stylishly decorated in a classic safari style and are equipped with fresh bedding, mosquito nets, insect repellents and much more. 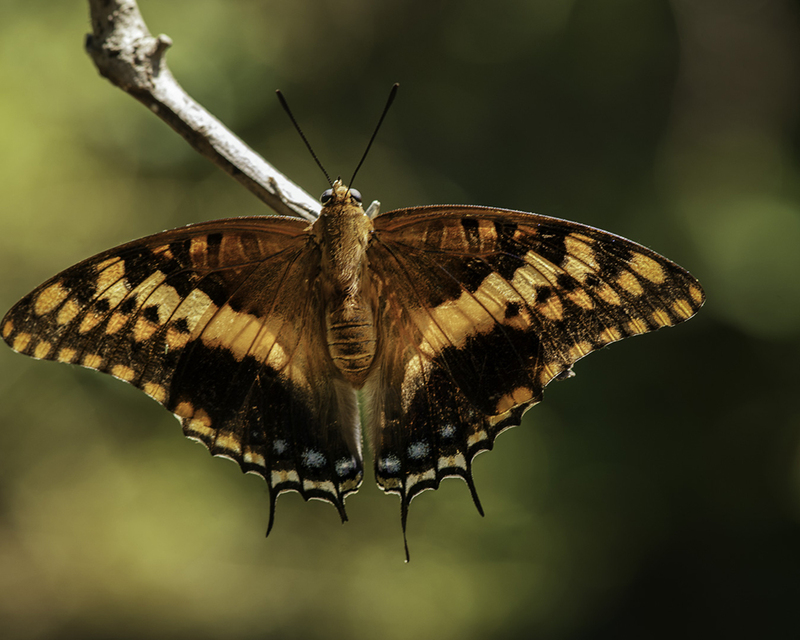 You will often be able to see wildlife from our camps. Don't worry, you are perfectly safe! The most common sights are the ever present impala, kudu, huge herds of buffalo, and our favourite ellies. Lynne - +260 96 687 6534. 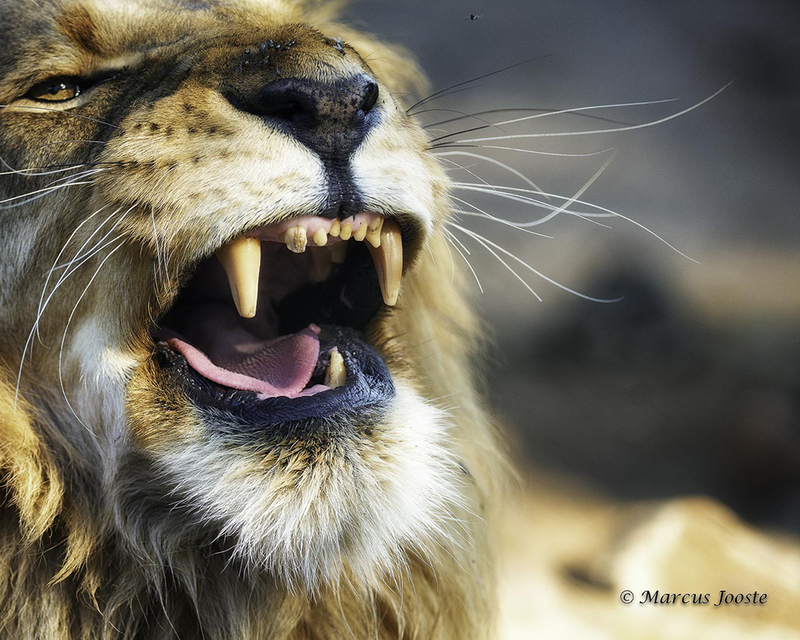 Copyright © Mvuu Lodge All Rights Reserved.